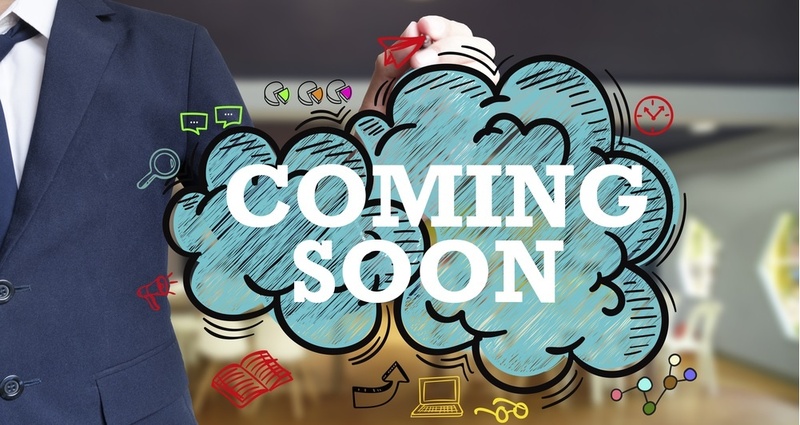 Not long off the back of Sage 200 V2016, Sage 200 V2017 is due for release later this year and it looks like it could be the most exiting release yet! Along with the new features and benefits we are expecting, it will come with improved productivity, more time saving and even more streamlined processes. Invoicing Module: Create an invoice without first creating an order through Sales Order Processing. Print invoices directly without allocating and dispatching the stock. New Analysis Fields: Customise your reports quick and easily with up to 20 new analysis fields that can be used directly on the Nominal Ledger. Hide Inactive Accounts: Mark any old or unused customer & supplier records as inactive without the need to delete them. They will then be hidden from lists but still available for historical reporting needs. Purchase Requisitions: Place an order via the web on the new web-based Purchase Requisitions system within Sage 200. Sales Order Status: Multiple Sales Order statuses are due to be introduced instead of just Live and Closed as in previous versions of Sage 200. Error corrections: New functionality to correct errors made on ledgers without the requirement to post a reverse transaction.